Instructors whip out their notorious red pens, mark through passive passages, and jot “Rewrite!” in the margins for one simple reason: passive construction is weak. So if you want to write better, you need recognize when you fall into the passive trap and know how to get out. And I’ve got great news: it’s an easy, easy fix! First, you need to recognize passive construction. In grammar-speak, passive construction presents the object of an action as the subject of a sentence. Here is a simpler definition: in passive construction, the subject of your sentence isn’t taking the action. And the corollary: in active construction, the subject of your sentence is taking the action. Active construction: The chicken crossed the road to get to the other side. 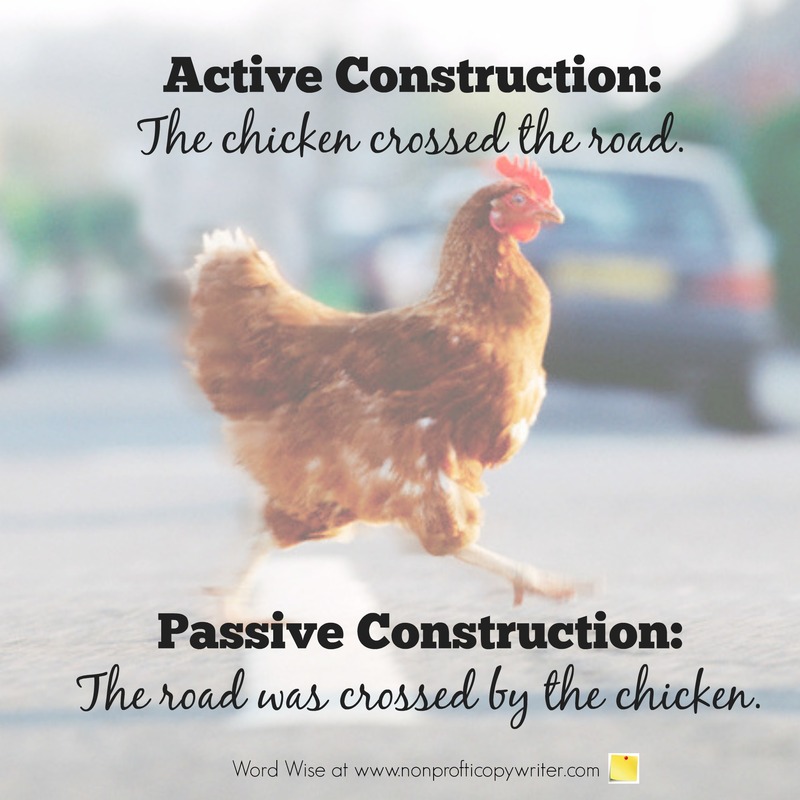 Passive construction: The road was crossed by the chicken to get to the other side. In this familiar scene, the chicken is the one taking the action. But if you’re going to be passive about it and allow the road to be crossed by the chicken, things get hazy. The road isn’t taking the action. And did the road want to get on the other side of the chicken? The wording is awkward and unclear. The reader must work hard to figure out what you’re saying. No wonder the red pens come out. Passive construction is weak and clumsy, but it’s not a grammatical error. That’s why your grammar checker might not catch it. But you can! Because fortunately, it is easy to recognize and easy to fix. As you self-edit, simply read each sentence and ask, “Who or what is taking action here?” If that person or object is not the sentence’s subject, then rewrite the sentence. That passive voice is confusing and awkward is reason enough to fix it. But writing is littered with it. Why? One key reasons is that writers like you and me are insecure or unsure about what we want to say. 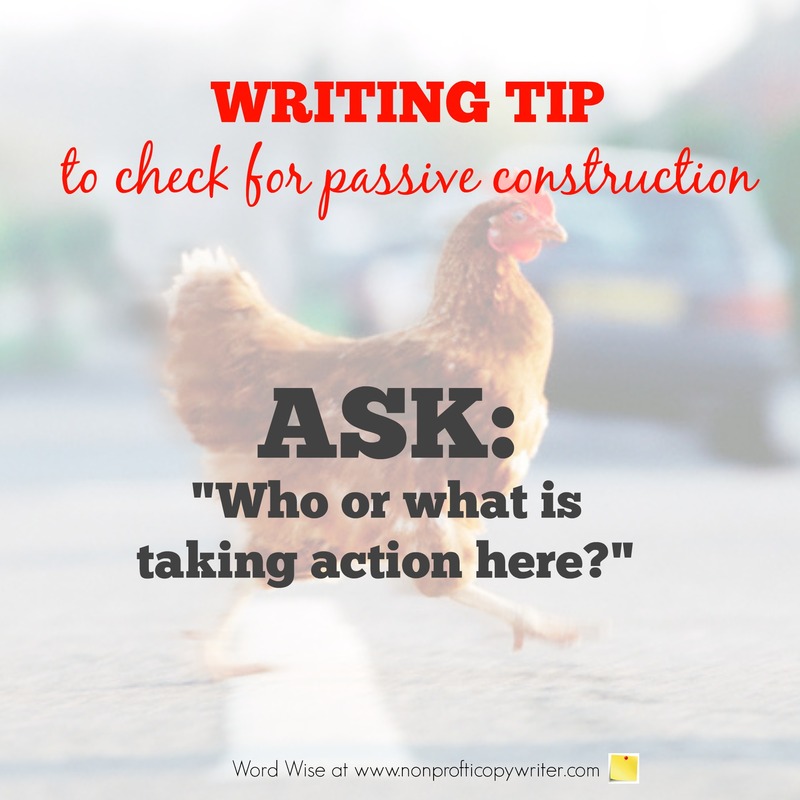 Passive construction allows you to fudge or even hide behind words. That makes for shallow writing. Take a look at our chicken example. It’s a lot easier to say, “The road was crossed by the chicken” (passive construction) because you don’t need to find out more information about the chicken. You don’t need to think things through to uncover her motivation. All you need to do is pontificate superficially from the sidelines. It’s a nice place for a writer to hide when you can’t or don’t want to figure out exactly what to say. No wonder passive construction is considered weak. 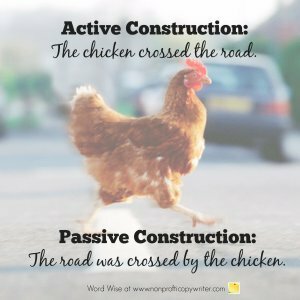 But in order to write, “The chicken crossed the road to get to the other side” (active construction), you have to research the scene or interview the chicken to see why she crossed the road. You must acquire information or conduct analysis. You need to go deeper, even if just a bit. Writing with depth and truth is perhaps strongest case for rooting out passive sentences and writing in active voice. 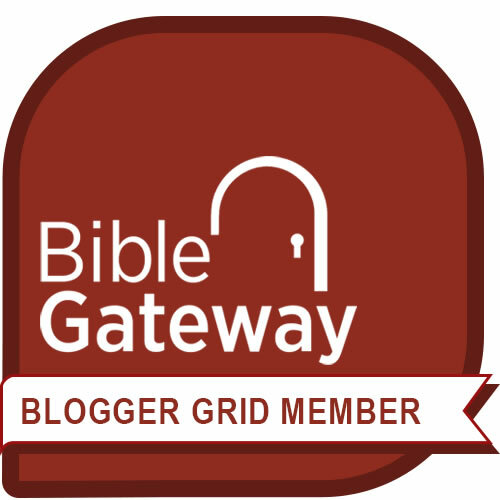 Passive construction equivocates. It skims the surface. Active construction takes a stand. It digs deeper. Which kind of writer do you want to be?